What’s up peoples of NS. In case you have been living in a hole the past 3 years, or just outside of the Pacific Northwest, you have probably heard of Lord of the Park. In its first year it quickly became a cult favourite. Year two was cancelled because of the horrible season we all suffered through. But now, IT’S BACK. That’s right. Back from the dead. Time for round two. The little retarded “friend” from school you brushed off has found out where you live and is back with a vengeance. 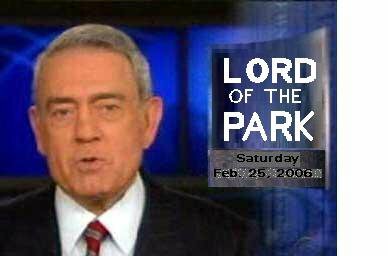 Basically what I am trying to get out of this presentation is that Lord of the Park has returned and you should attend. 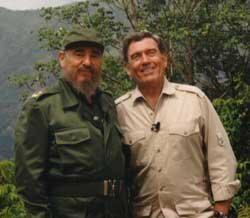 Just in case you don’t know all the goods about LOTP, we have brought Dan Rather out of retirement to dig a little deeper and find out what this event is all about. Dan: S-s-s-s-s-s-so, it is good to have you here Brian. Can you tell me what this event is called, where it is, and when it is happening. 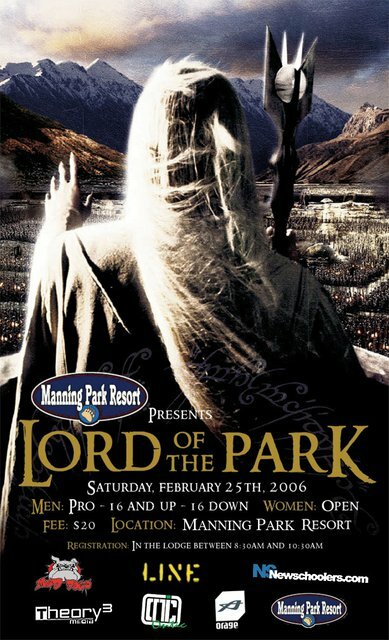 Brian: Lord of the Park is happening on Saturday, February 25 at Manning Park Resort in Southern BC, Canada. About 2.5 hours east of Vancouver. Dan: Why did you create this event? Brian: Basically, I wanted to create the mostest funnest day of skiing ever. I think competitions are great but most have a few major problems. The park is full of skiers, everybody is pushing themselves and each other, sessioning the features to death. Then after a great day of skiing you get mad hook ups. The problem is there is so much BS that ruins events. Some comps are way to structured and exclusive. It limits so many people and what they can do. Another problem is people are forced to huck. Judges promote “spin to win” and that is just not what we are about. Dan: That is very true. Brian: That’s right. We are judging people on style. Technicality will be taken into account, obviously, but I want to individuality, creativity. You know, a little taste of their flava. Dan: S-s-s-s-s-s-s-so a s-s-s-swicth 7 with mad steeze is going to score higher than a hucked 10. Brian: You know it homie. Dan: What about prizes, people want hookups. Brian: Everybody will get something. The winners of the Pro category will get cash, and all the other winners will get product, be it skis, jackets, etc. Dan: And who are the fine sponsors of this event? Brian: We have love coming from Mad Dog’s, Line Skis, Orage, Ontic Clothing, Theory-3 Media, and http://www.newschoolers.com. All of the sponsors are super psyched on the event. Dan: What is the format going to be like? Brian: Up top we will have a choice between three jibs. A nice gappy flat down rail, a switch-up-able battleship rail, and a press-worthy down box. At the bottom we will have a choice between three tables. A 20 footer, a 45 footer, and a 65 foot super booter. Your run will consist of one rail and one jump. For the pro category, each run will have to be different. This will keep things interesting. Dan: That sounds fun, but also an awful lot like the Empire Shakedown snowboard competition. Brian: That event definitely inspired Lord of the Park. I think it promotes creativity and is a great format to watch and film….Isn’t it all about biting snowboarding anyways? Dan: Well, I guess it has been about 5 years since Empire started. That would make it skiings turn now. Anything else? Brian: Here you go. Time Line 8:30 - 10:00 Registration 9:00 - 11:00 Practice 11:00 - 11:15 Riders Meeting 11:15 - 3:30 Competition 4:00 Awards Categories Mens: Pro, 16 +, 15 and under Womens Open Registration $20 for Ams. $30 for Pros. Have your parents sign your waiver if you are under 18. The waiver is available here to print off and have signed. Bring all forms to the event to actually register. Download the WaiverAccommodation 30 minutes outside of Manning is Hope. Cheap accommodation is available there. Call the Royal Lodge Motel and say you’re with the Lord of the Park ski competition. Double rooms are $60. Toll free: 1-877-500-6620 Extra Helmets are mandatory, so bring one. Questions? Lordofthepark@hotmail.com http://www.manningpark.com REMEMBER, it’s all about the STEEZE, not the CHEESE.